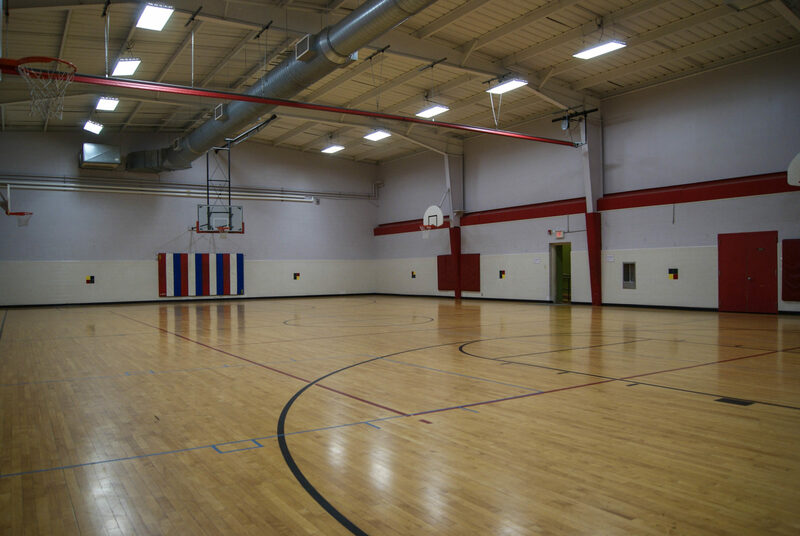 Open gyms for basketball, adult pick-up basketball, youth sports, pickleball and entertainment. 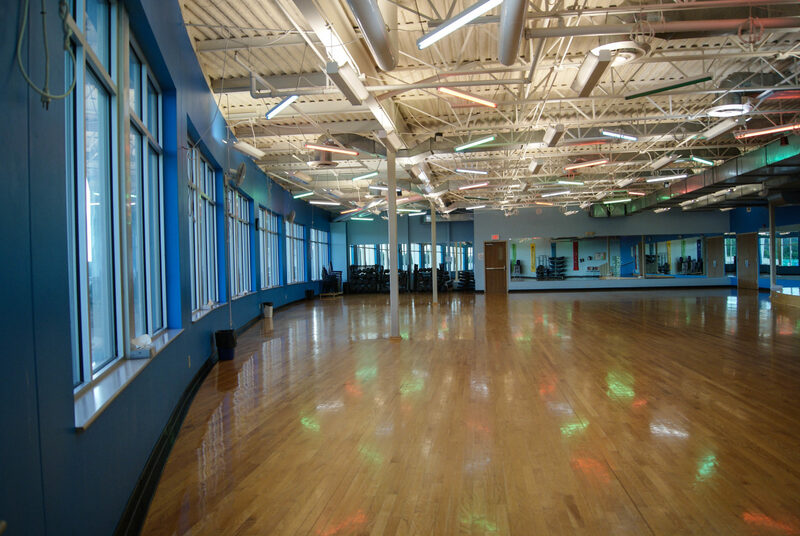 The gymnasiums in the Mankato Family YMCA offer plenty of opportunities for fitness, fun and competition. 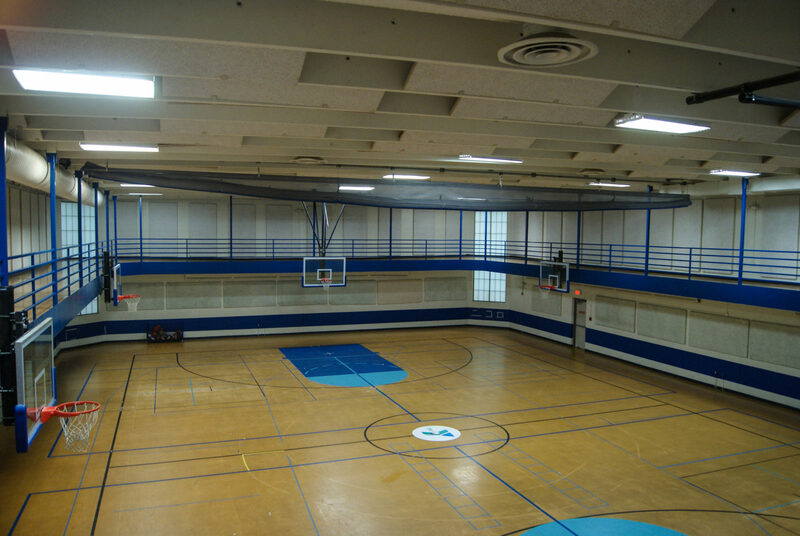 The Blue Gym has a track around the upper perimeter of the gym for running or walking. 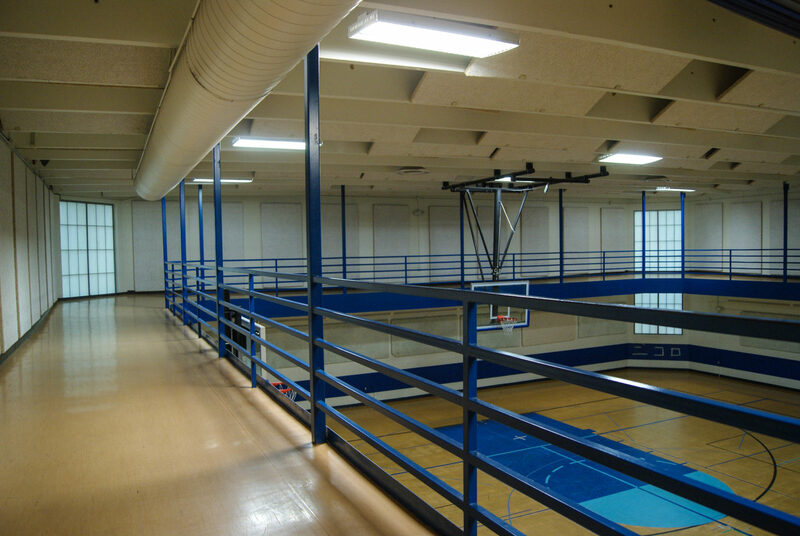 The Mankato Family YMCA has three courts for member use. 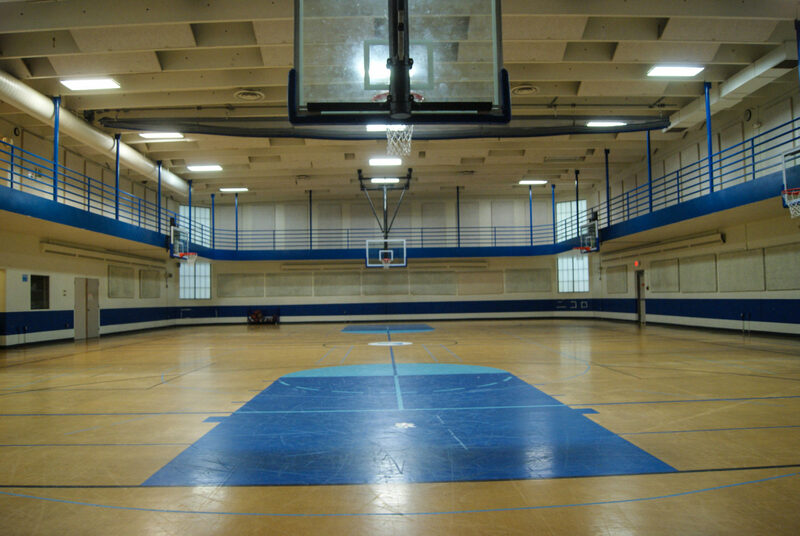 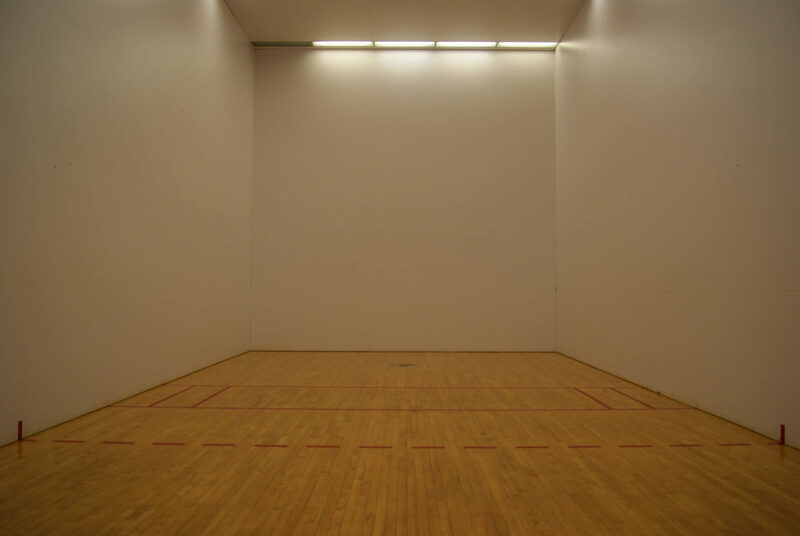 Courts may be reserved one day in advance for the day of playing time. 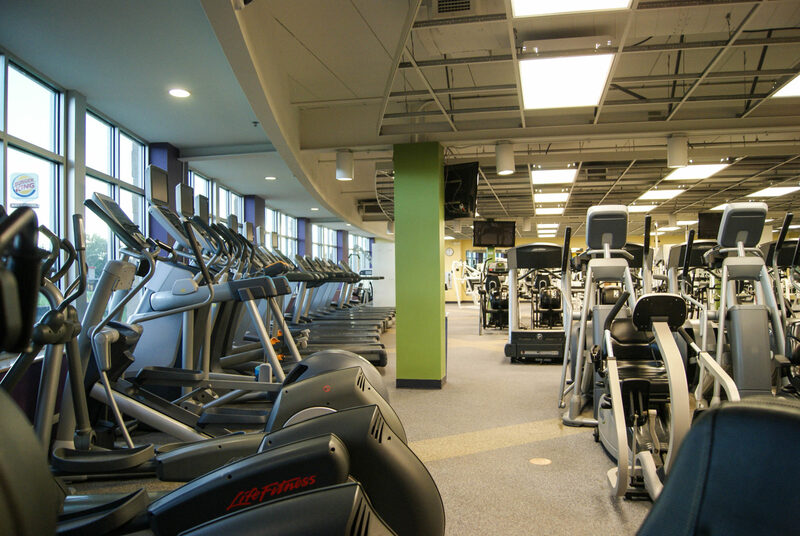 Our Wellness Center features more than 90 pieces of equipment, offering a variety of opportunities for cardiovascular workouts and strength conditioning. 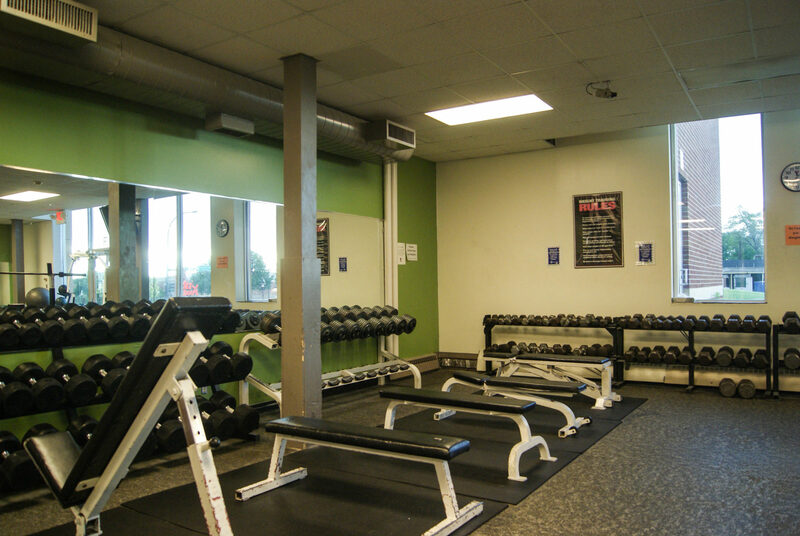 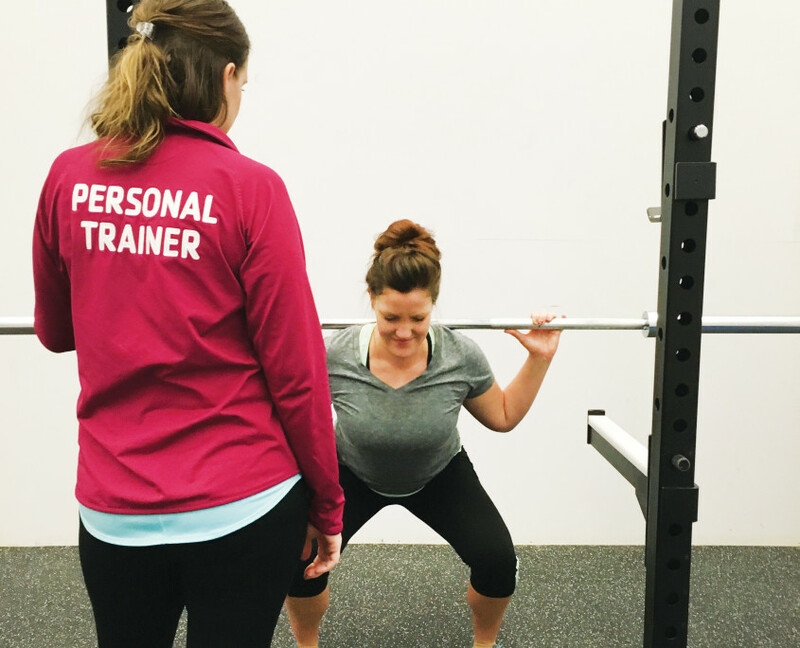 Our Free-Weight Room provides a safe place for strength training with a variety of weights, benches and equipment. 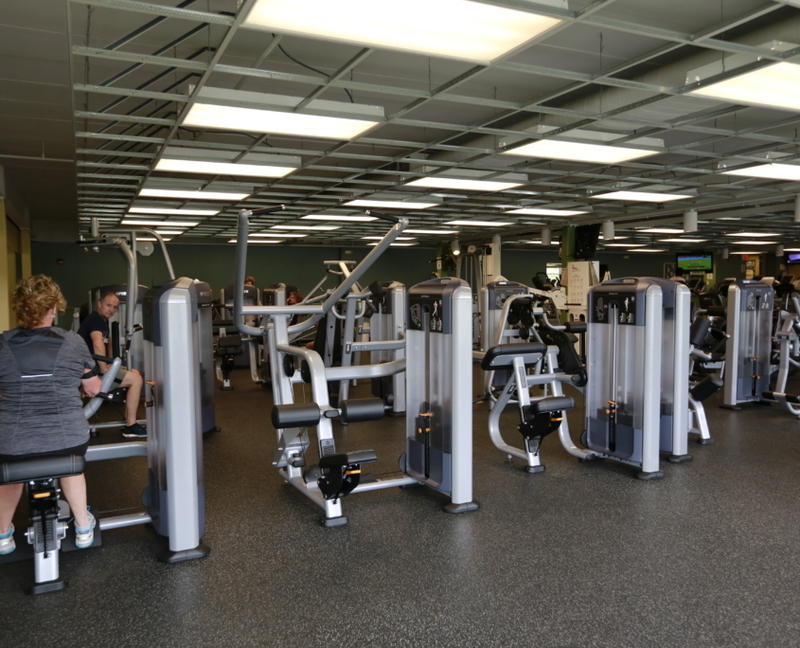 The Wellness Center and Free Weight Room are open anytime the YMCA is open. 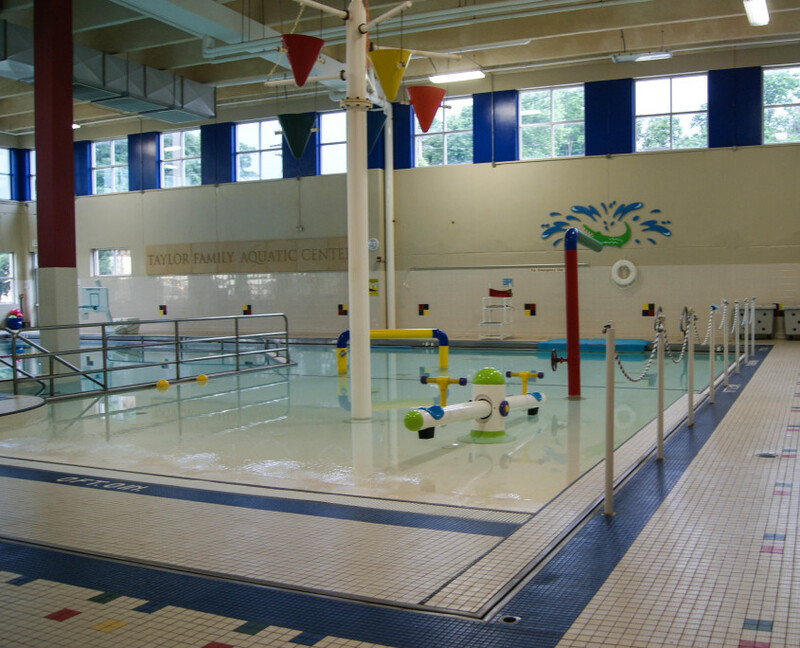 Grab your suit and come visit our swimming pools at the Mankato Family YMCA. 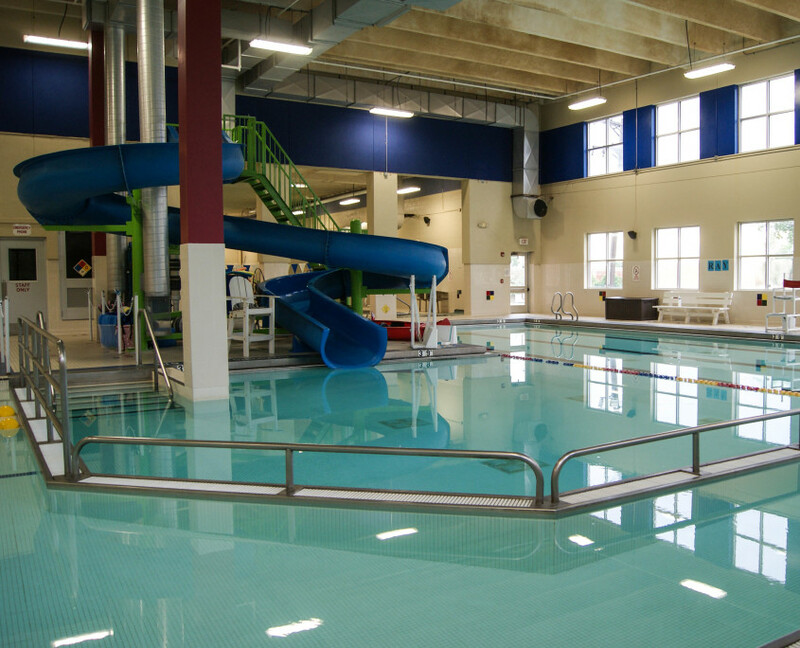 You can either swim laps in our lap pool or play with your family in the Taylor Family Aquatic Center! 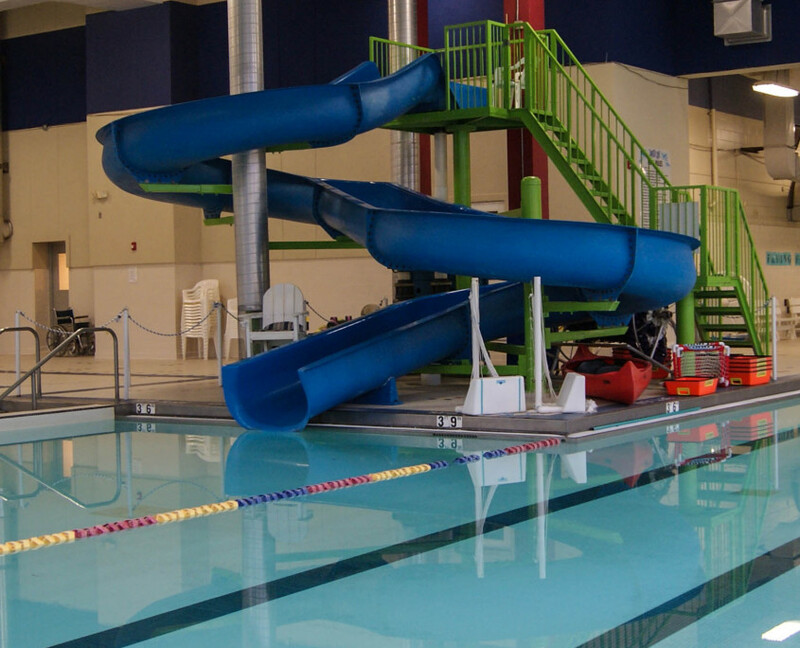 Oh and don’t forget to try out the great water slide! 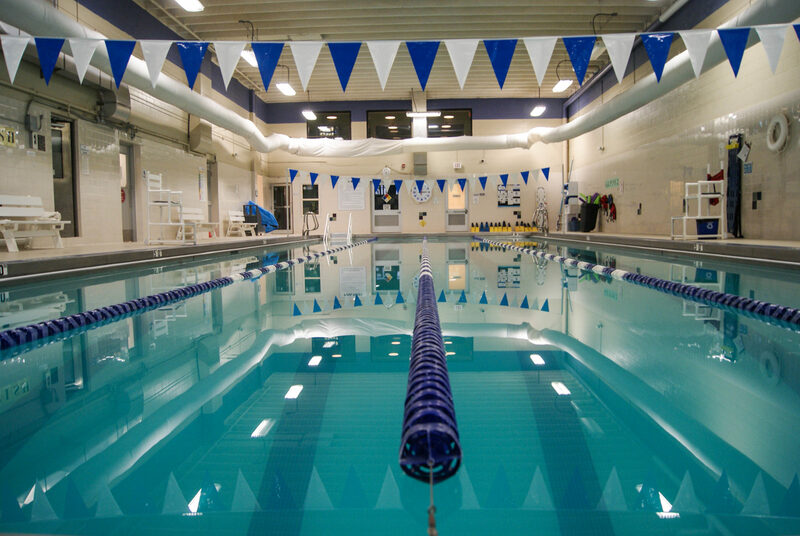 Our swimming pool offers water exercise classes, lap swims and open swim times. 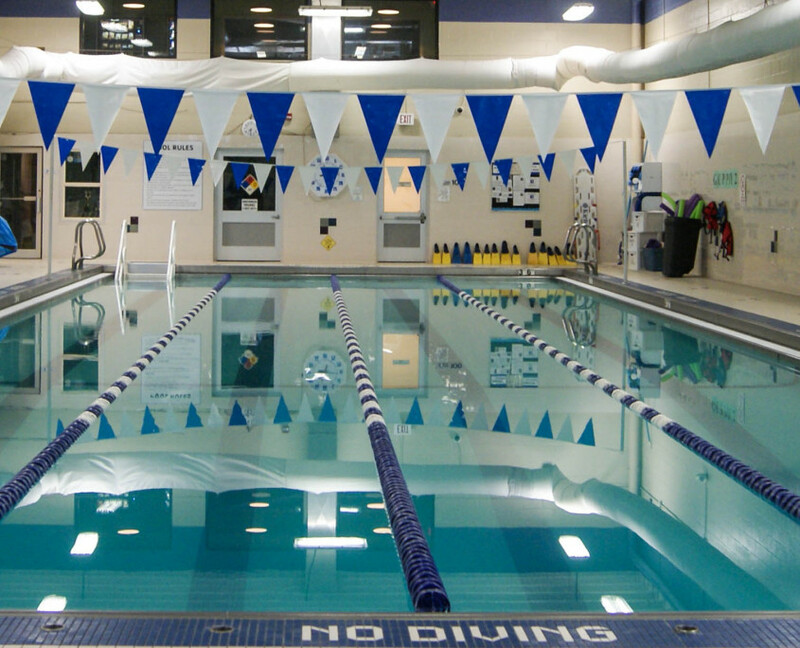 Adult Water Aerobic Classes are FREE to members. 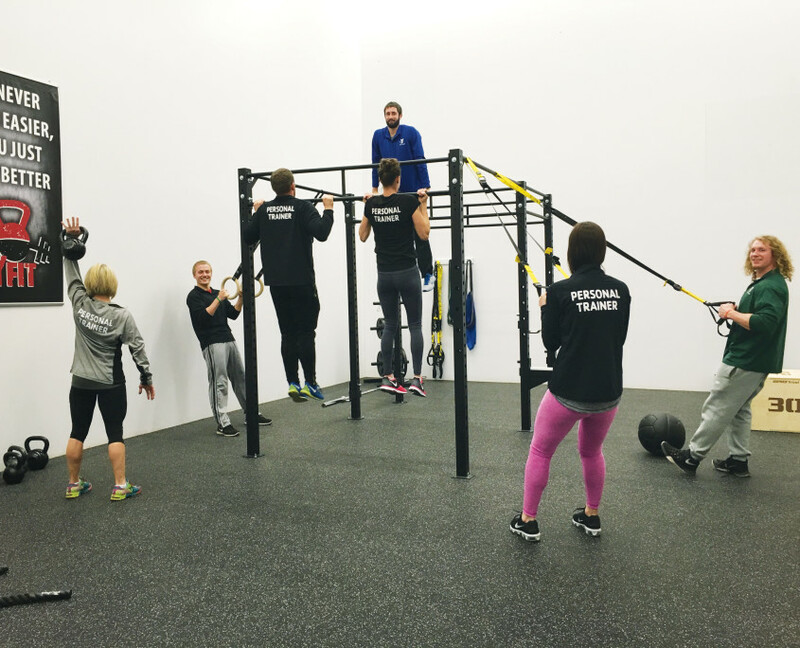 Non-Members may purchase a punch card. 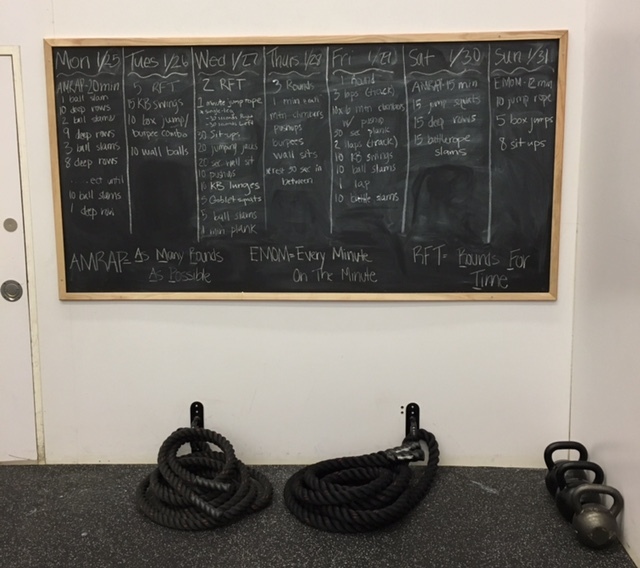 No registration is required! 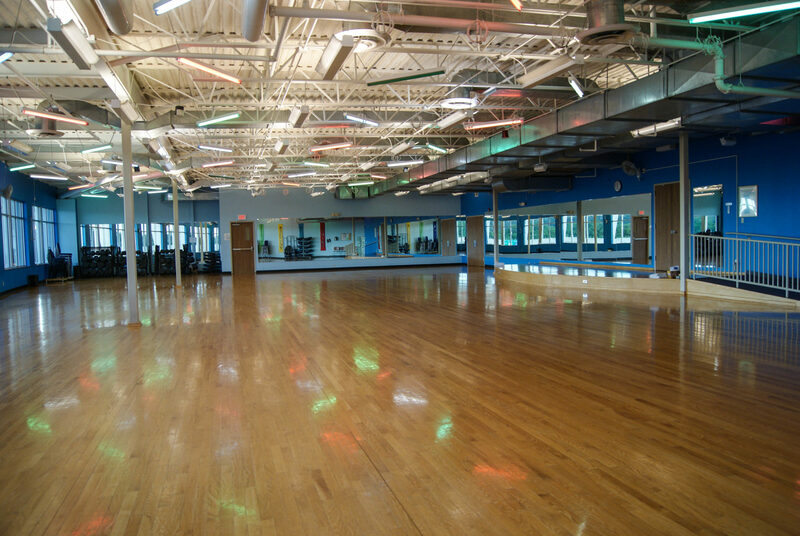 The YMCA offers members more than 80 free classes a week in our studios. 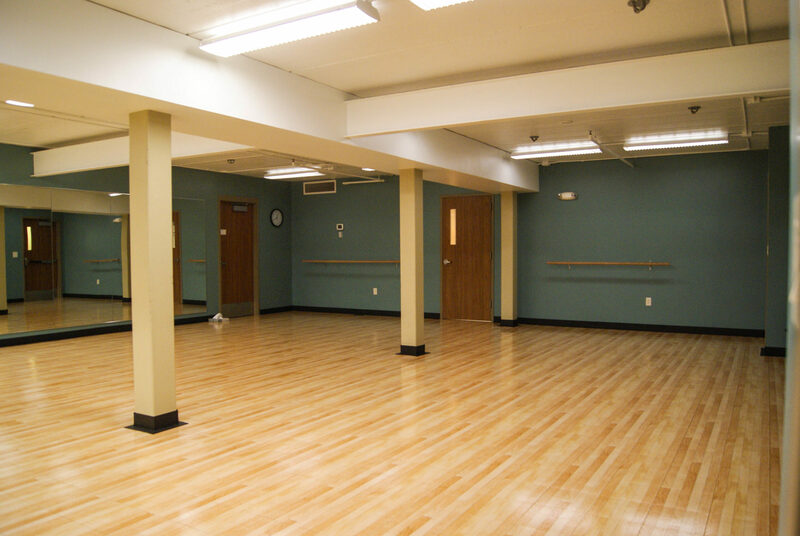 A wide variety of classes are offered and no registration is required! 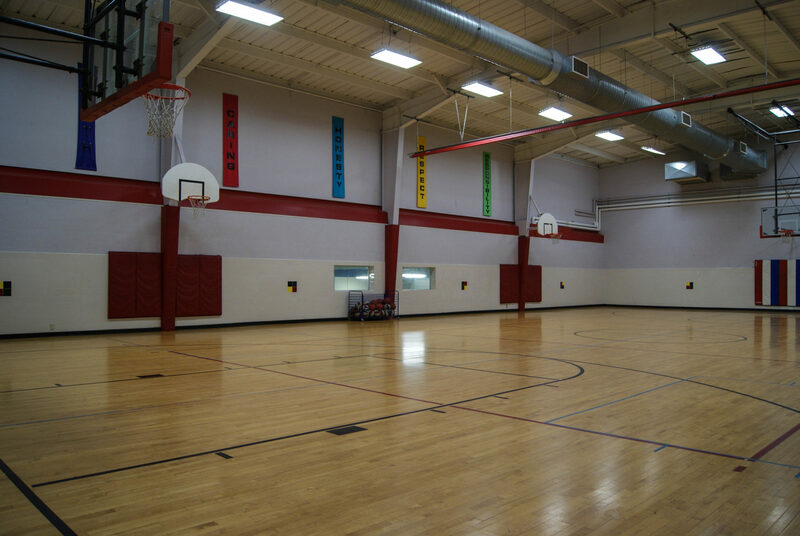 We believe it’s important to establish healthy living habits at a young age. 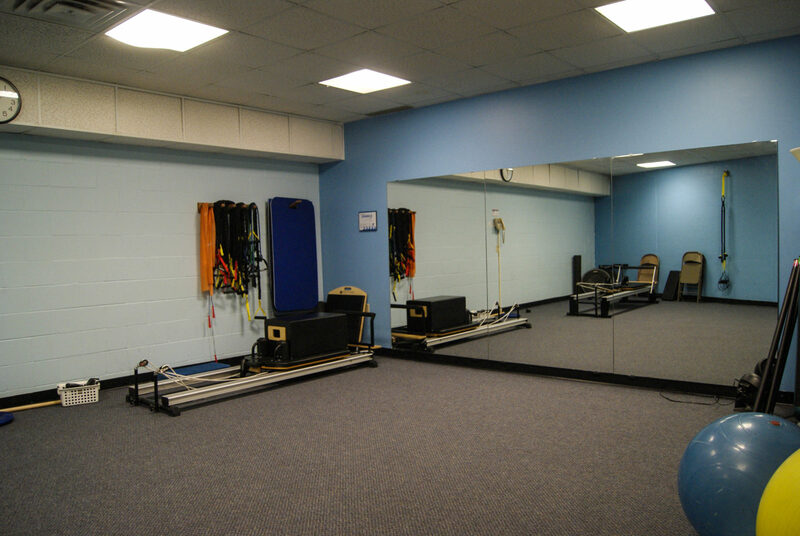 Together, you and your family will have fun while exercising. 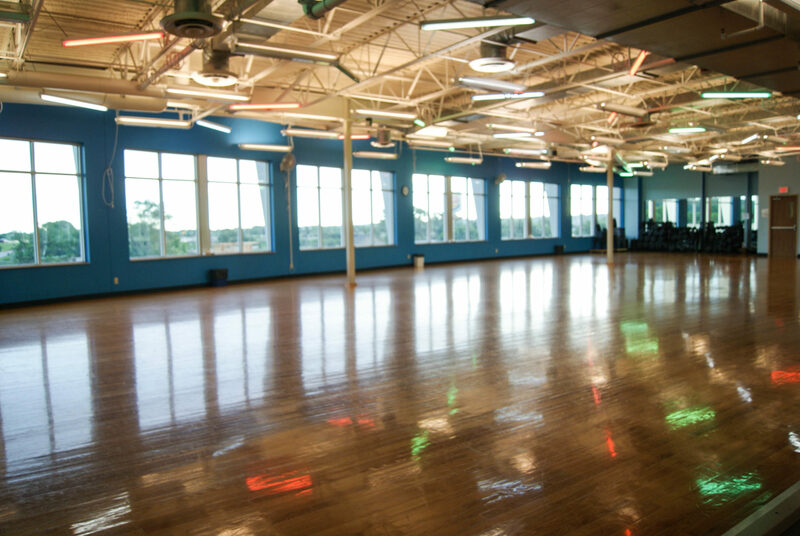 Kids ages 13-14 may attend group exercise classes with a parent, and teens 15+ can attend solo. 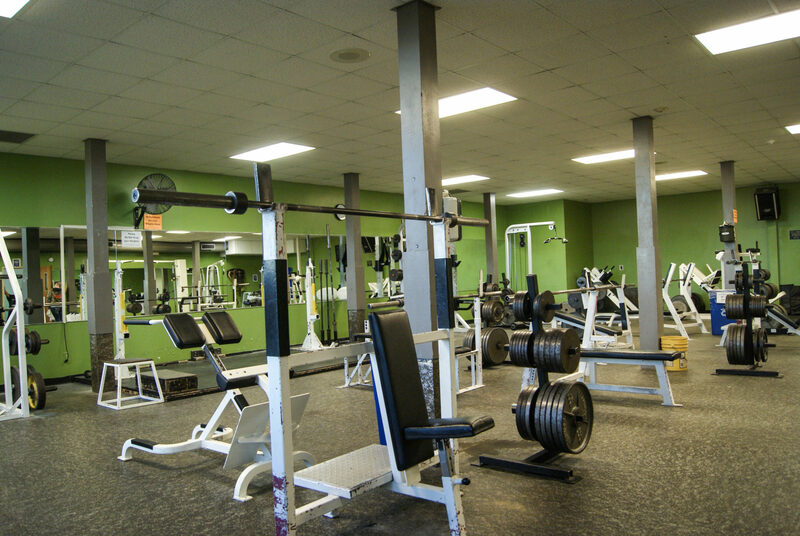 The Y-Fit Gym is open for drop-in use by members 18 years of age and older anytime that the YMCA is open and a scheduled class or Personal Training is not in session.